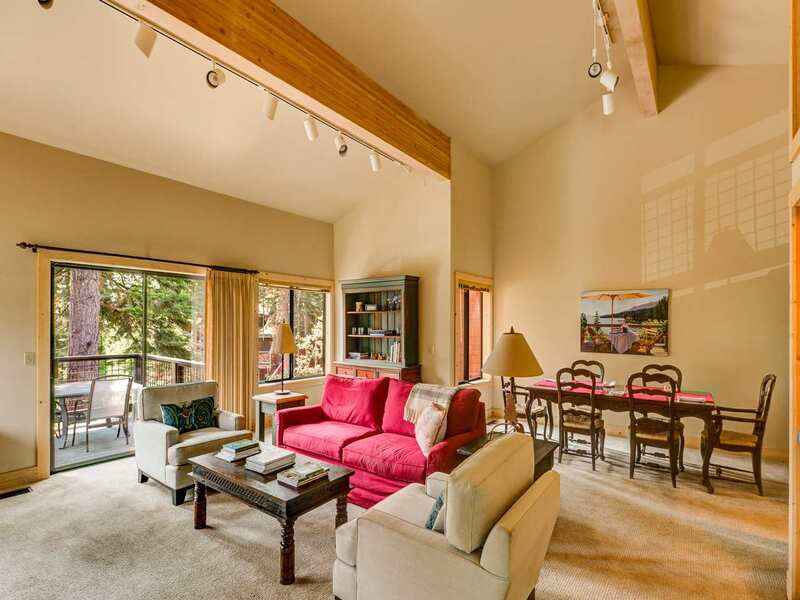 On the North Shore of Lake Tahoe, Rocky Ridge is an premier condo development in the hills above Tahoe City, overlooking the lake. The vista is stunning year round, with the natural grandeur of sparkling Lake Tahoe layed out below. The complex has only 100 units and is adjacent to Burton Creek State Park. Many hiking and biking trails are nearby for summer and cross country in the winter.